The most common type of packaging used for product packaging folding carton packaging and carton packaging. Custom folding carton packaging and folding cartons has many advantages over individual hinged box packaging or individual packaging lid. Due to the lightweight and compact nature of an individual carton packaging and box these are preferably used as a pharmaceutical packaging or pharmaceutical packaging. In conventional packaging such as folding boxes or individual magnetic folding boxes makes a large part of the price of the freight costs of packaging, because the larger cargo volume is a packaging, the more expensive are their freight costs. Since you can custom folding carton packaging, folding cartons and individual lay completely flat together, this may be the freight cost of optimization and the final cost of packaging is reduced. Due to space-saving stacking and packing of each carton packaging and folding cartons can be saved so much money. Cardboard packaging and cardboard packaging such as folding carton packaging individual and individual carton packaging is not only used as pharmaceutical packaging and pharmaceutical packaging, but are also often used as gift packaging and individual product packaging. In all the cardboard packaging, the strength of the material to be freely determined. Also can be used freely, and for each individual carton packaging, the type of lamination, and thus the appearance of the packaging. In all folding carton packaging and folding cartons, the surface and the structure of the packaging on an individual basis from our catalog of surfaces and structures selected and determined. 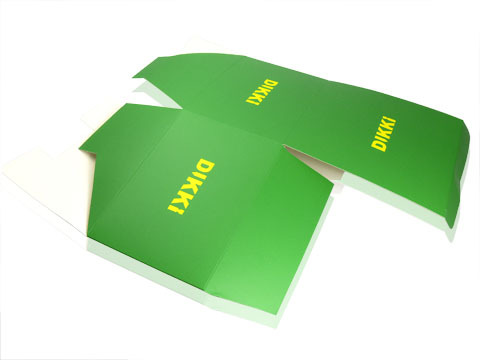 What the printing and finishing of the individual folding carton packaging and folding carton packaging terms, so here are no limits to your creativity. All individual carton packaging can be processed individually in screen printing to 4C, special colors of the Pantone color space are possible, such as Gold or silver. Another way to refine the individual carton packaging is the embossing or hot foil stamping of the packaging. This is pressed with a stamp of your logo to the packaging, which is why the logo is visible even after the touch. For more information on processing and printing of individual folding carton packaging and folding carton packaging, see logo print. For folding carton packaging and folding cartons, there are many shapes and folding techniques. 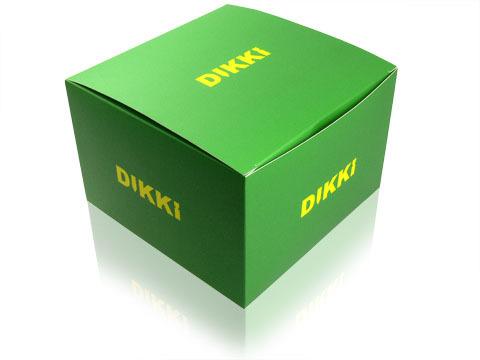 With our unique folding carton packaging and folding carton packaging individual you are bound by any standards. You can use the size, shape and folding carton packaging to determine the completely free and even make. 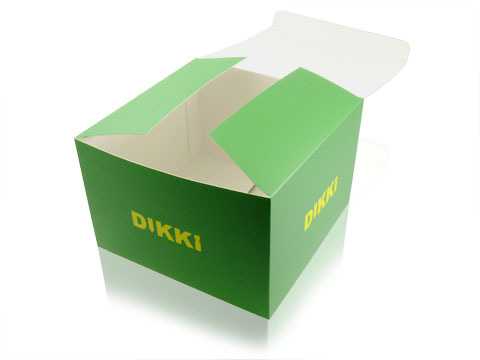 As an advertising agency or a retailer you can therefore design the folding carton packaging is free to the wishes of your customers, as technically there are no limits. If you already have a reference packaging of an individual carton packaging that you particularly like, or an individual sample packaging have you reproduce true you want to, you may us this package to send you and we will prepare a free quote how much a post-production of packaging . Alternatively, you can also send pictures to the info@xatro-packaging.com how you imagine your desired packaging.